This set bundles together all Oigovisiones Label releases in just one order. An easy way to complete your collection with a special price. Also, you get a free copy of “Beograd Underground” by Muriel Buzarra. Ov·1 Las Flores No Lloran “Instars/Mermaid” is a lavish limited vinyl edition. Contains an exclusive custom gatefold die cut, a 10″ transparent splattered black vinyl, poster plus direct download of the tracks on a format of your choose (wav, mp3/320,…). OV·2 Las Flores No Lloran “Armónicos Luz · Criaturas Polvo” is a precious limited Cd edition. Contains exclusive custom gatefold, 12 postcards beautifully ilustrated by diferent artist and lyrics and a special dyptich on iridiscent paper plus direct download of the tracks on a format of your choose (wav, mp3/320,…). 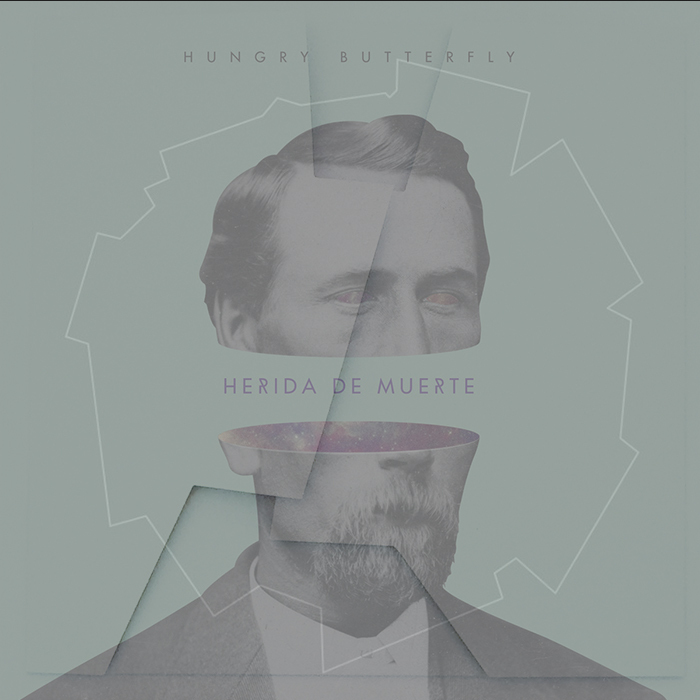 Ov·3 Hungry Butterfly “Herida de Muerte” means our incursion into electropop by the hand of Malaga duo Hungry Butterfly. Comes in a Digisleeve containing 3 postcards designed by Estudio Santa Rita.